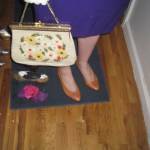 The inspiration for Bridget – purple! 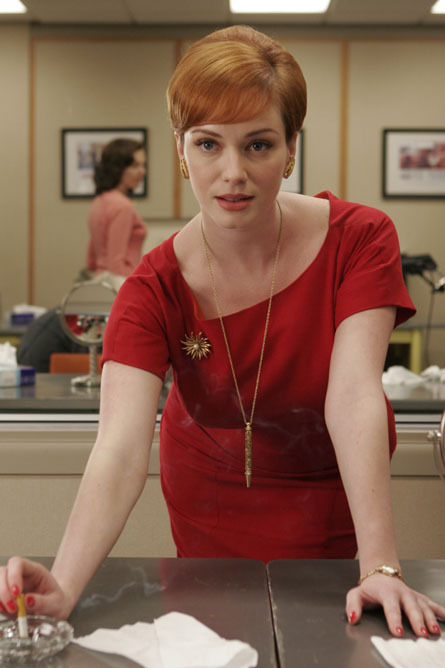 The stylish women of Mad Men have become a Halloween phenomena this year. 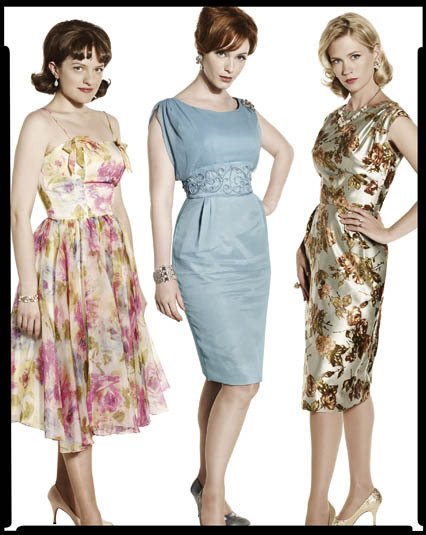 In talking with my vintage mentor June yesterday, she mentioned that girls at the Brooklyn Flea were pulling out her “ugly dresses” to channel their inner Peggy-Betty-Joan. Expect to see more 60s on the streets this year – or at your local bar or house party – than that sickening post-Austin Powers revival about a decade back. 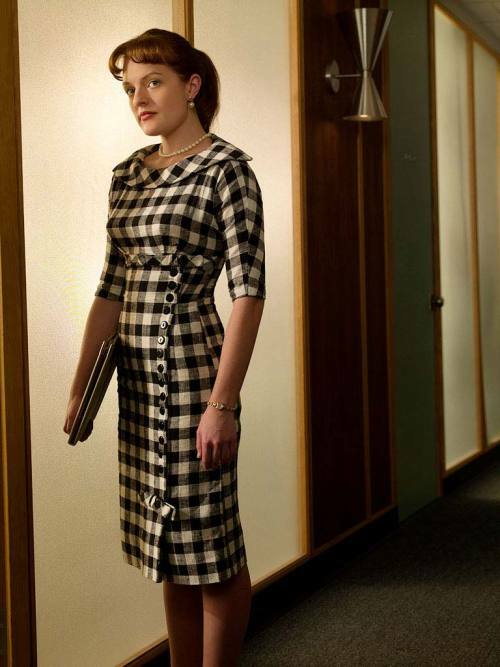 Dressing like one of the ladies from Mad Men? [even a side character?] Send me a picture. 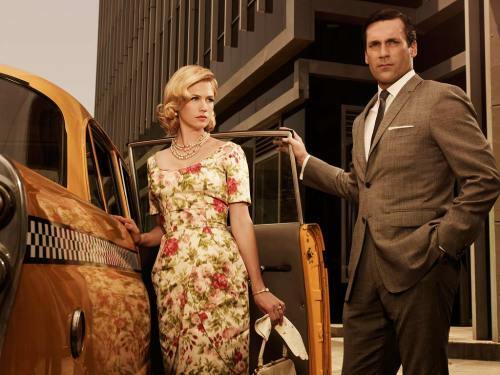 Do like the Mad Men do — it’s all about the advertorial publicity.